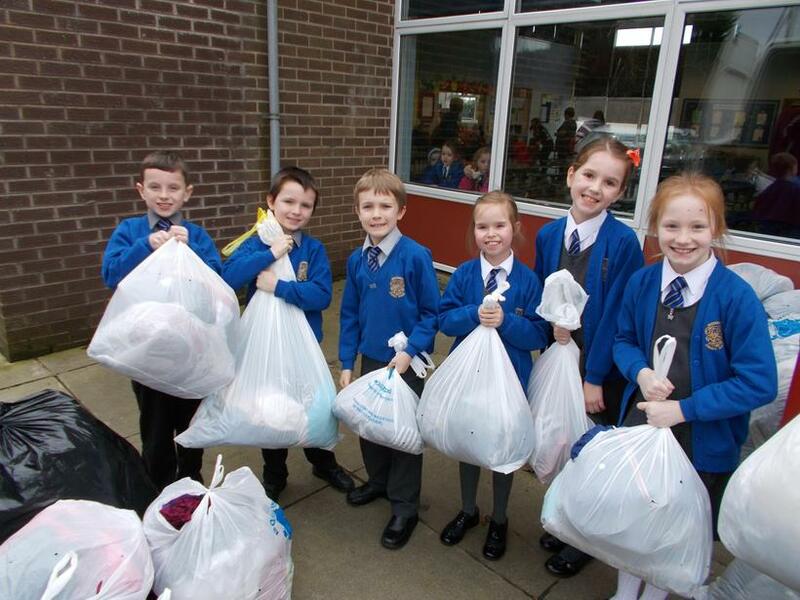 A huge thank you to everyone who collected items for our Bag to School collection today. 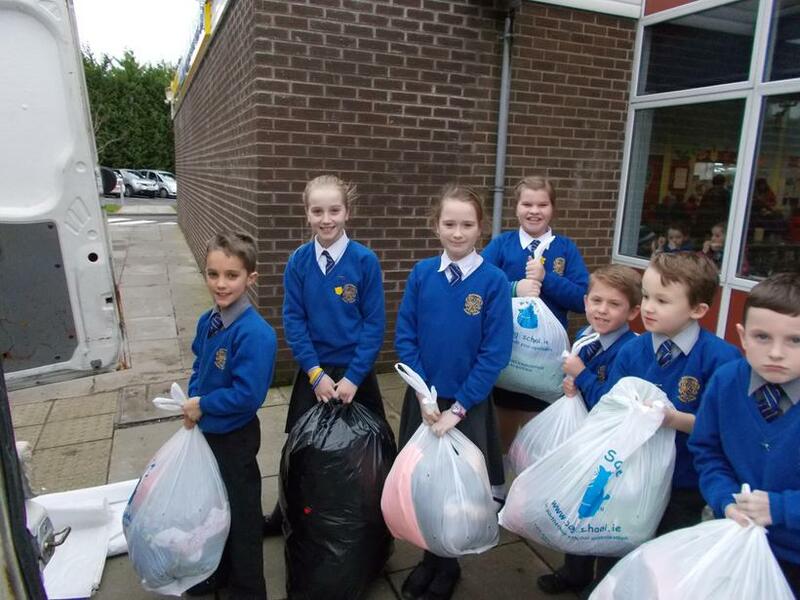 We collected lots of bags that came in at a total weight of 367 kilograms, and we raised a total of £165. 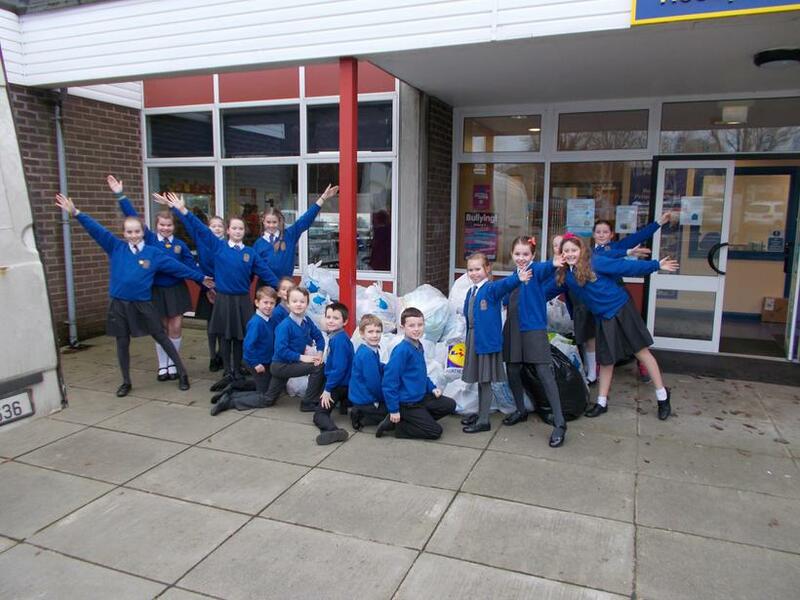 The School Improvement Council are going to help choose some new toys for our outside play at break and lunch time.